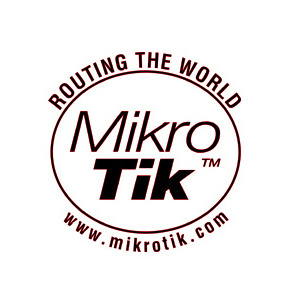 Can I use MikroTik 60GHz products for PtP or PtMP links in the UK? 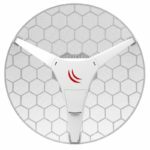 The arrival in 2018 of the MikroTik Wireless Wire and shortly after the MikroTik Wireless Wire Dish caused a large amount of excitement in the WISP industry and sales have proven them to be very popular products. The use of 60GHz instead of 5GHz for point to point and point to multi-point links opens many new possibilities and challenges. 60GHz offers substantially less interference and much higher throughput speeds. Less interference because the band is almost completely unoccupied, uses very narrow radio antenna beams therefore offers much higher co-located frequency re-use. Also much higher throughput is possible up to as high as 1Gbps Full Duplex.